Clinic Synopsis: This clinic is designed for pre-service teaching to gain the tools and knowledge associated with the first years teaching in a Title I setting. Your first years of teaching might have a small number of students, limited resources, or factors beyond your control. Learn to utilize various tools for your success. 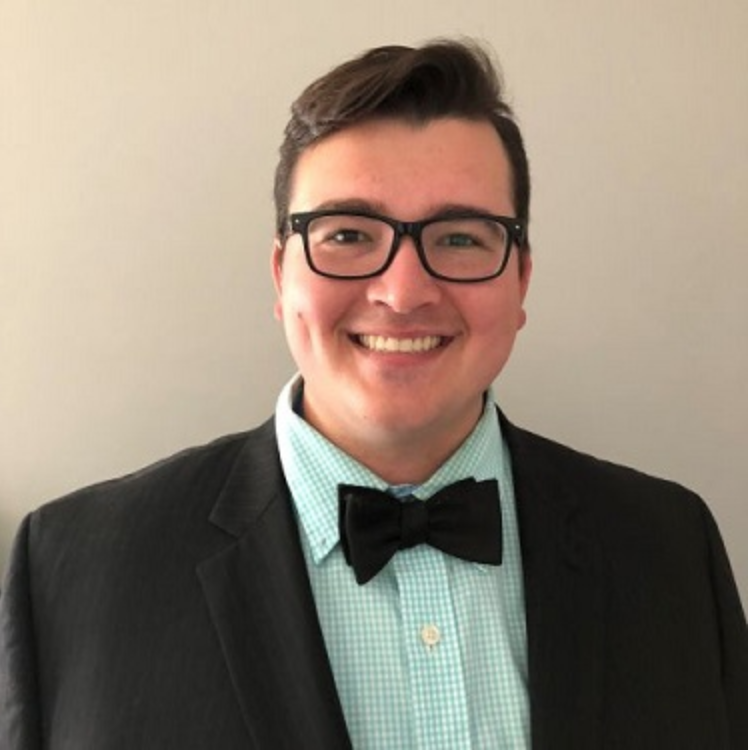 Clinician Biographical Information Jochen McEvoy is a rising Conductor, Music Educator, and a 2014 graduate of Bowling Green State University. Mr. McEvoy is a passionate champion for the diverse canon of art music as well as the pursuit of an optimal education in music. In the realm of music education, Mr. McEvoy is currently teaching at West High School in the Columbus City School district. West High School is located on the Hilltop in Columbus, OH and services a 100% Free lunch student population. Mr. McEvoy has been teaching at West for three years and has seen significant improvement in both the quantity of the students and the quality of the band program. He has taken his students to OMEA Large Group contest and Solo and Ensemble receiving superior and excellent ratings. In 2018, Mr. McEvoy presented a clinic entitled "Big Dreams, Tiny Bands" at the Ohio Music Educators Association Professional Development Conference held in Columbus, OH. This clinic focused on pre-service teachers entering the field into a Title I Band Program. As a conductor, Mr. McEvoy currently is the assistant conductor with the Dublin Wind Symphony in Dublin, OH. He was also a participant in the 2016 Art of Band Conducting and Rehearsing held by Mr. Jerry Junkin at the University of Texas in Austin, Texas. Mr. McEvoy is a member of the National Band Association, Ohio Music Educators Association, NAfME, and Technology in Music Education (TI:ME).